When a person dies, of course, that loss is extremely painful to family and friends. Nevertheless, it is still necessary for someone to pay the final bills and distribute the remainder of the estate to beneficiaries or family members, as the case may be. Someone must step into the shoes of the decedent in order to conduct that person’s business. 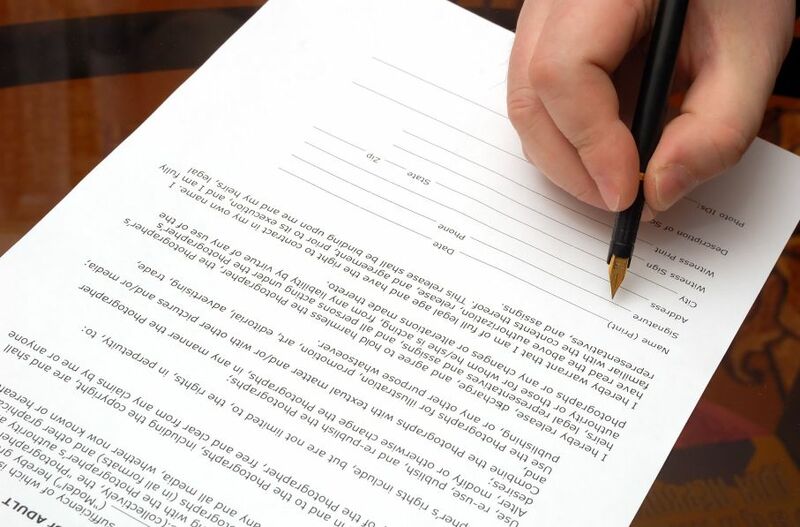 Our office will guide you through this process whether there is a will, and, accordingly a probate proceeding, or no will, and as a result, an administration proceeding. When one offers a will to a Judge for the Judge’s approval, that is called a probate proceeding. If the will meets certain legal requirements, then the Court will appoint an Executor to collect all of the decedent’s assets, pay any debts that were left behind and then distribute the balance to the beneficiaries named in the will. Sometimes, there is no will, or the will that was signed by the decedent is invalid. When either of those conditions occurs, an application can be made to the Court to have an Administrator appointed, who then collects the decedent’s assets, pays the debts and then distributes the balance to the decedent’s family, or “distributees.” That is called an administration proceeding. Each county in New York State has its own Surrogate’s Court, the court where probate and administration cases are commenced. When starting such a case, one needs the original will and original certificate of death to begin. Then, the attorney will prepare the petition and other supporting documents for the court’s review. If there is no will, an original certificate of death is required to commence an administration proceeding. The attorney then prepares a petition with other supporting documentation. Our office can help you with either situation. There is a great deal of negative press about these matters, but much of it is incorrect. While there are expenses connected to bringing these cases, those expenses are ordinarily commensurate with estate size. Occasionally, cases can take an inordinate amount of time, but those cases are extremely rare. Ordinarily, an executor or administrator can obtain permission to handle an estate from a judge in a month or so from the date of the filing of the papers, depending on what documentation is required. In any case, our attorneys are extremely experienced and can guide you through the labyrinth competently and quickly.